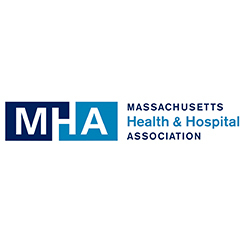 Summary of Organization: Lawrence General Hospital is a 189 bed, non-profit community hospital providing the Merrimack Valley & Southern New Hampshire regions with patient-centered, compassionate, and quality health care for the whole family. For nearly 140 years, the dedicated doctors, nurses, and staff of Lawrence General have been committed to improving the health of the people and communities. Serving nearly 300,000 patients annually, Lawrence General Hospital is driven by their mission of improving the health of the people and communities they serve. Lawrence General is committed to delivering comprehensive health care to patients, as well as ensuring access to high-quality care, the latest technologies and caring, personalized treatment. The annual census numbers average 12,000 inpatients, 70,000 emergency visits, 7,200 surgeries, 1,800 births and 200,000 outpatient visits. Lawrence General Hospital is affiliated with both Beth Israel Deaconess Medical Center’s Primary Care Physician Network and Floating Hospital for Children at Tufts Medical Center. These affiliations provide patients with specialty services and clinics so that they can get expert care close to home when patients need it most. Lawrence General is located just minutes off of 495, a quick drive north of Boston. This center offers a broad range of comprehensive programs and services to meet all healthcare needs. The members of the Lawrence General Community are committed to providing the highest quality, highest value healthcare to all their patients. 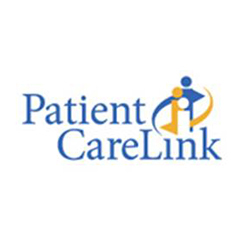 Position Description: Reports to the Senior Vice President of Operations/CNO to oversee strategic direction and clinical operation of all inpatient units including Medical Surgical (3) units, Telemetry and ICU. 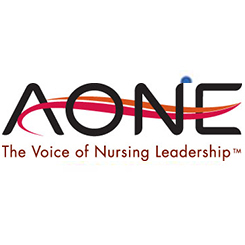 Provides critical leadership for nursing practice and governance. Has seven direct reports; Nurse manager for H2, H4, CCC (telemetry), R4 and Director of Critical care, Operations Manager and Director of Respiratory Services. Highly visible and essential role in the organization to lead patient care delivery design, patient experience and quality and safety. 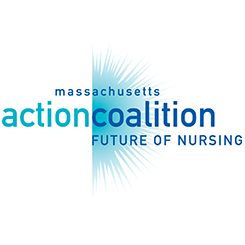 Must demonstrate experience in developing nurse leaders and engaging nurse staff. Scope includes oversight of $22.5 million and 240 FTEs. The successful candidate will have strategic vision while also possessing hands on style, effectively making improvements and outstanding communication and team-building skills. Qualifications Required for Position: Qualifications include a BSN and MSN. Progressive experience as a nurse leader in inpatient management, and previous Director level roles. Certification as a nurse executive preferred.